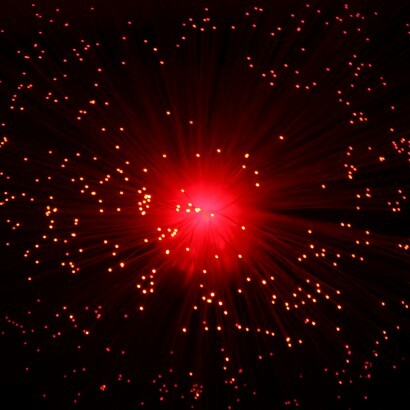 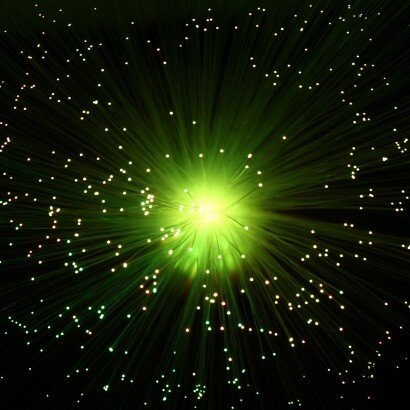 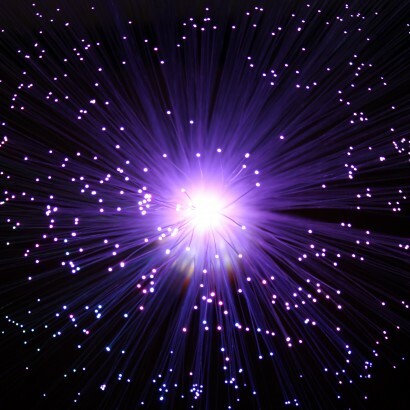 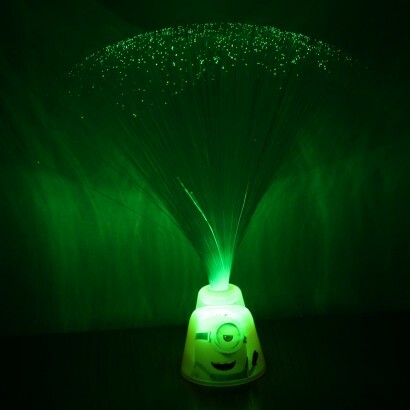 A colourful spray of light fans from the top of the Minions fibre optic lamp in a funky colour change light show! 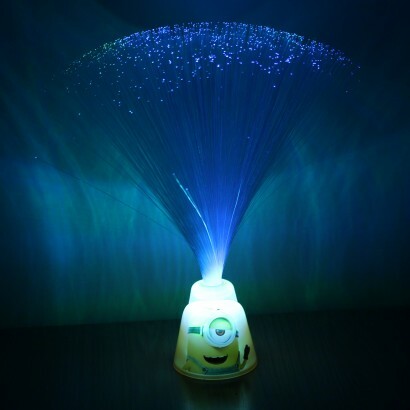 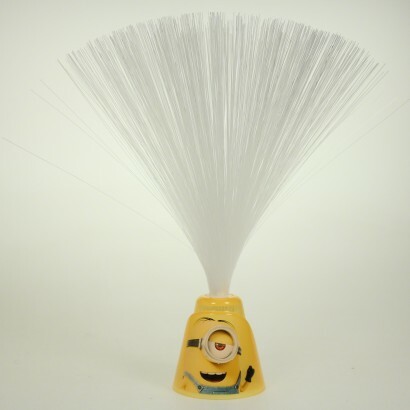 Kids will love this colourful lamp that illuminates with colourful light from the Minion base shining throughout the fibre optics for stunning effects. 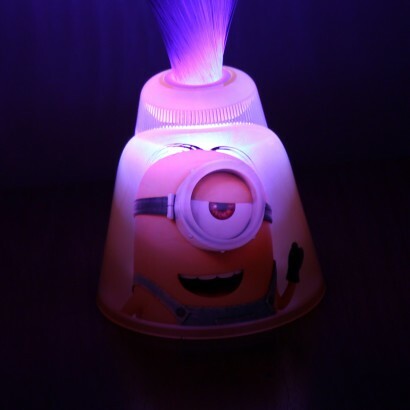 Battery operated, this fun lamp is ideal for use in kids rooms.